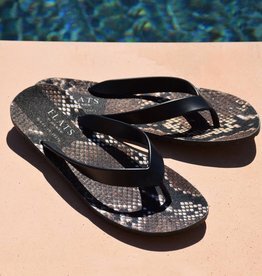 Our Summer Sandals are handmade in Florence, Italy with high quality 100% leather. We choose styles that are timeless and effortless. Sizes are European 36-41. Please see our sizing chart for further specifications.